Today is Memorial Day. I have always been proud of my father’s service in World War II. 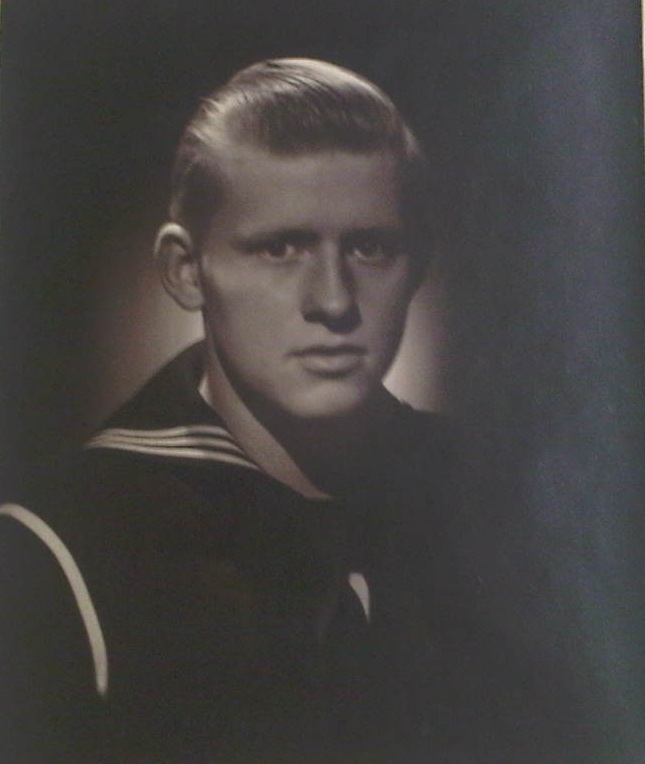 He was drafted and entered the service at 17 as a part of the US Coast Guard, in California. He deployed to Pearl Harbor and was stationed there for several years, post bombing. He developed a deep love of Hawaii and brought us back many times over the years. One of his proudest moments was taking his mother to Hawaii in 1975. She had wanted to go all her life and Dad told her he was taking us all on a trip to Palm Springs. We knew he was really taking her to Maui. When we got on the plane, the pilot announced our destination and flying time. She told Dad we were on the wrong flight and needed to change. It was only then he explained the ruse and let it sink in. She was finally visiting the islands she’d heard so much about. There are fewer and fewer WWII vets around. Today, when I see one wearing a hat that tells me they were there, I try to take the time to talk to them and let them know I appreciate what they did. And when I saw the veteran’s group selling poppies outside the grocery store yesterday, I left a few dollars in my dad’s memory. I have the utmost respect for the sacrifices that are made by our military. Here’s to taking the time today when we remember just that. This entry was posted in Family, Friends, General Rambling, writing and tagged joe kearney. Bookmark the permalink. Remembering your dad, my dad and my dad-in-law….all part of the greatest generation. Also, I was very privileged to be included on that wonderful trip to Hawaii with your family and grandparents, and witnessing your Grandma’s surprised and grateful tears.